(2016). Modeling the Properties of Core-Compact Spun Yarn Using Artificial Neural Network. Journal of Textiles and Polymers, 4(2), 101-105.
. "Modeling the Properties of Core-Compact Spun Yarn Using Artificial Neural Network". 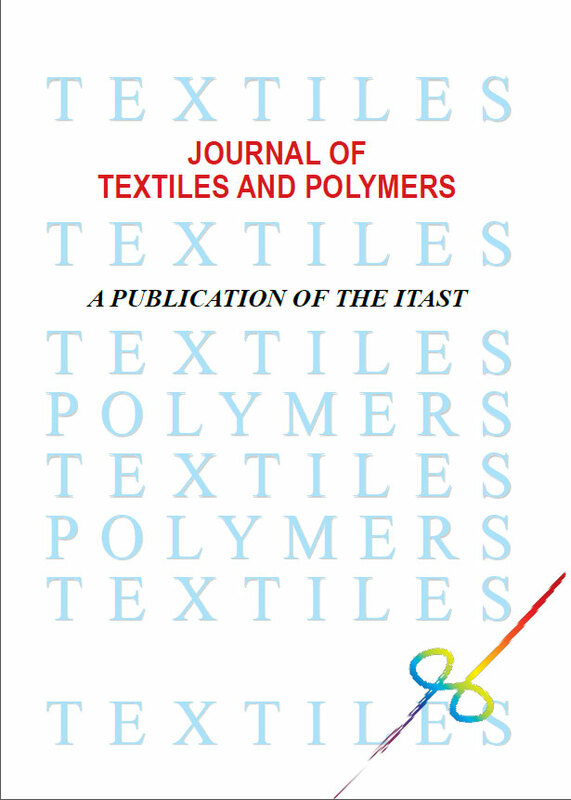 Journal of Textiles and Polymers, 4, 2, 2016, 101-105. (2016). 'Modeling the Properties of Core-Compact Spun Yarn Using Artificial Neural Network', Journal of Textiles and Polymers, 4(2), pp. 101-105. Modeling the Properties of Core-Compact Spun Yarn Using Artificial Neural Network. Journal of Textiles and Polymers, 2016; 4(2): 101-105.